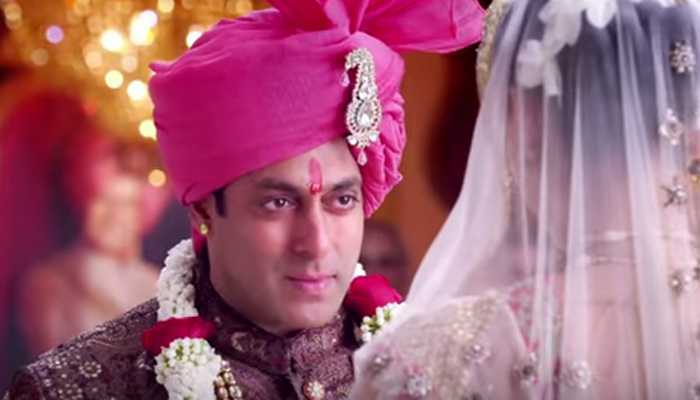 Sultan: Anushka Sharma’s ‘dhobi-pachad’ video reveals why she is ideal for the role! 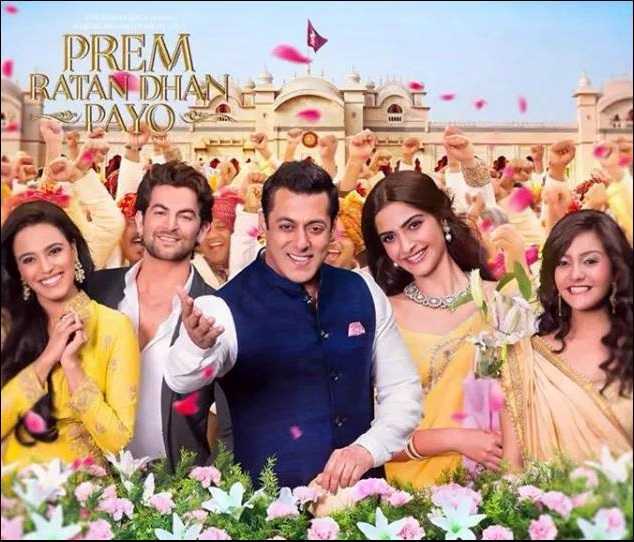 Here Salman Khan’s Prem Ratan Dhan Payo has regained 3/4th of its price! 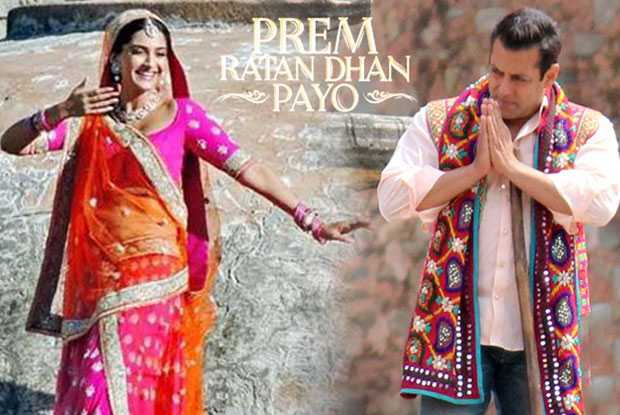 Prem Ratan Dhan Payo: 40 crore plus starting for the Salman Khan-Sonam Kapoor starrer? 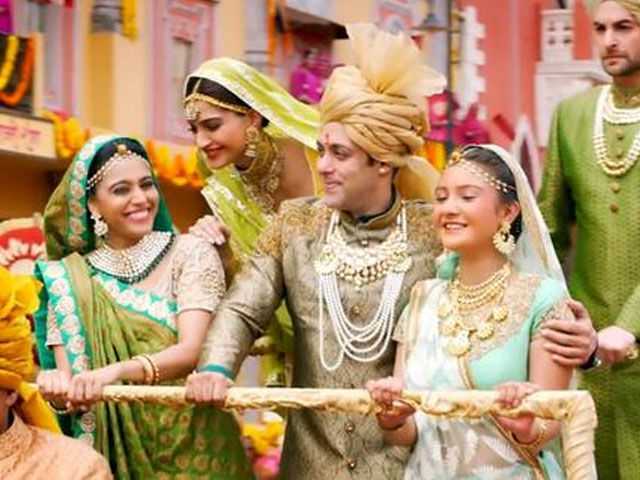 Salman Khan: How can individuals predict first day collections?